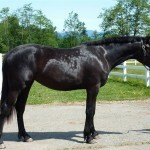 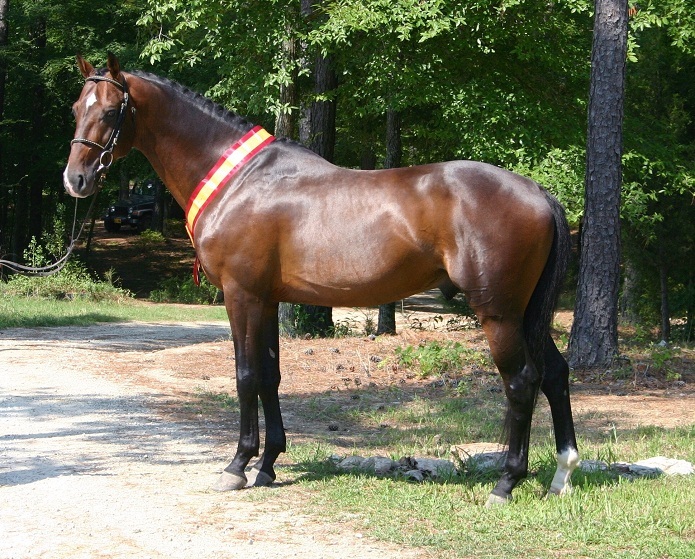 The Belgium Warmblood is a breed of warmblood horses that evolved in Belgium. 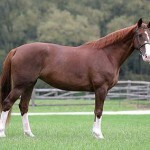 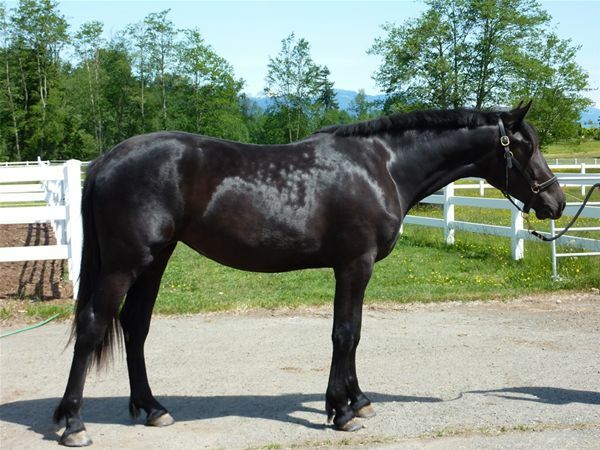 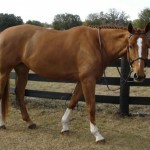 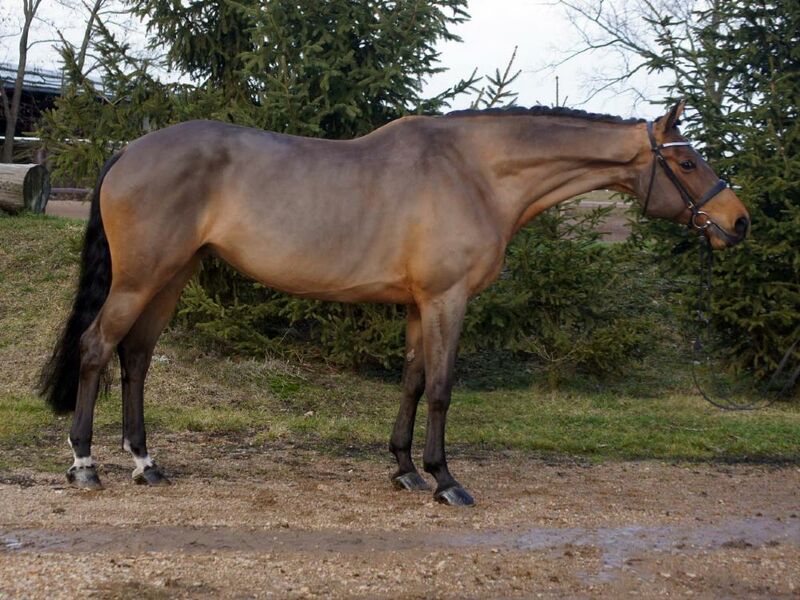 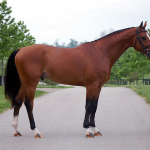 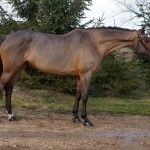 Like the other breeds of warmblood horses, these horses are given brands by horse inspectors to signify that the horse is purebred and free of obvious defects. 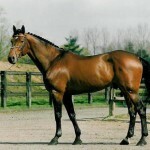 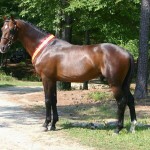 They are registered under the Belgian Warmblood Studbook (Belgisch Warmbloed Paard vzw – BWP). 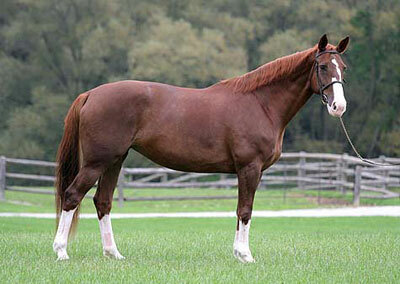 German, French and Dutch horse breeders had been delivering exquisite saddle horses since centuries. 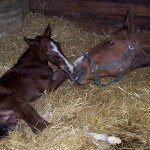 However, with the Belgian government’s concern of protecting the bloodlines of the draft horses (Brabant), these breeders were unable to breed the lighter saddle horses, and had to wait until the 1950s. 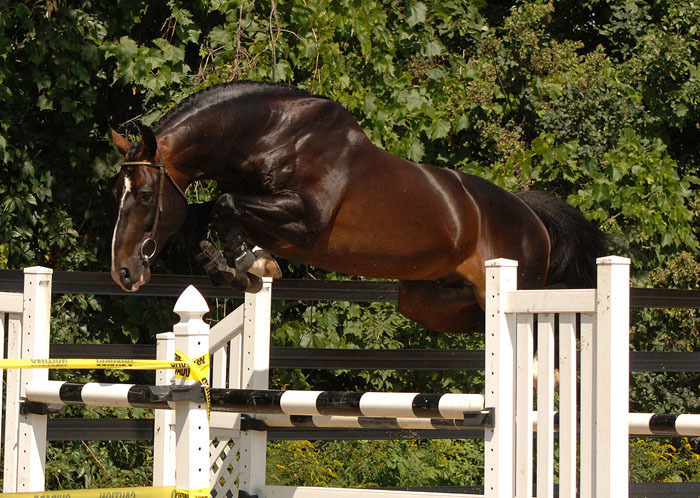 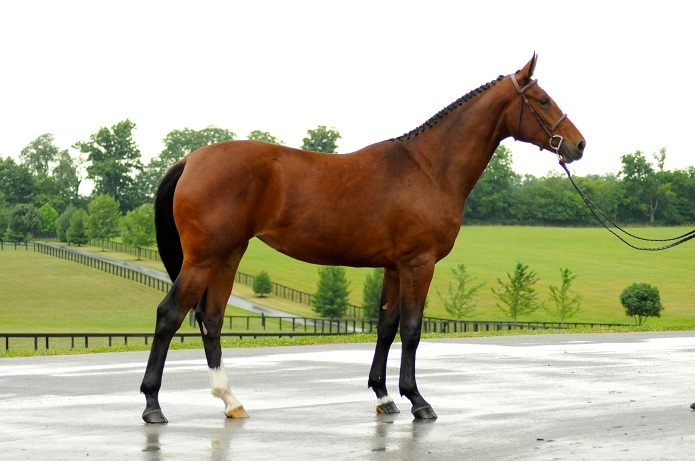 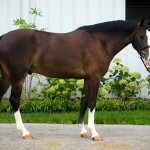 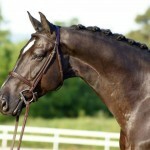 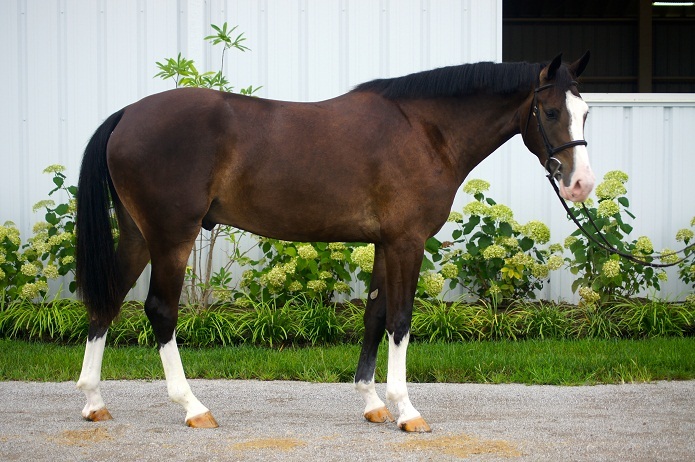 The Hanoverians and Holsteiners from Germany, and the jumping horses from France and the Netherlands served as the foundation stock of the future Belgian warmbloods. 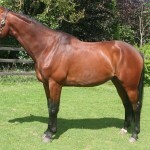 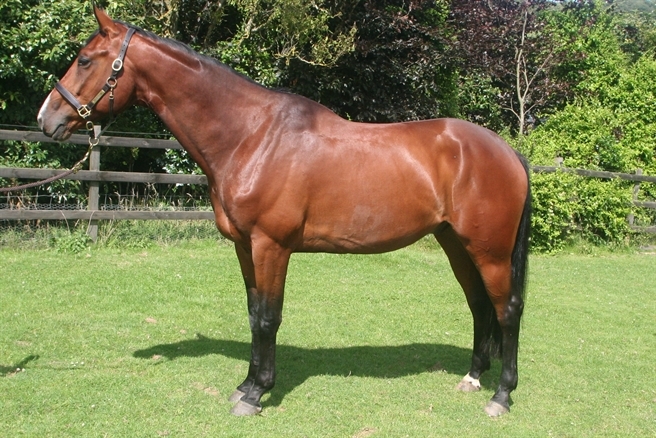 In the meantime, the breeders from Belgium could also selectively breed new bloodlines through studbook selection. 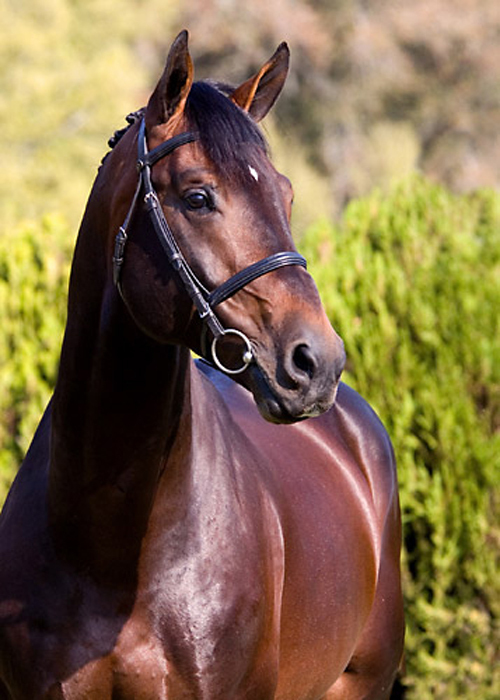 In 1953, the first stallion show was conducted in Belgium, though illegally, soon after which the ‘Belgisch Warmbloed Paard’ registry (or the BWP – Belgian Warmblood Studbook) was founded. 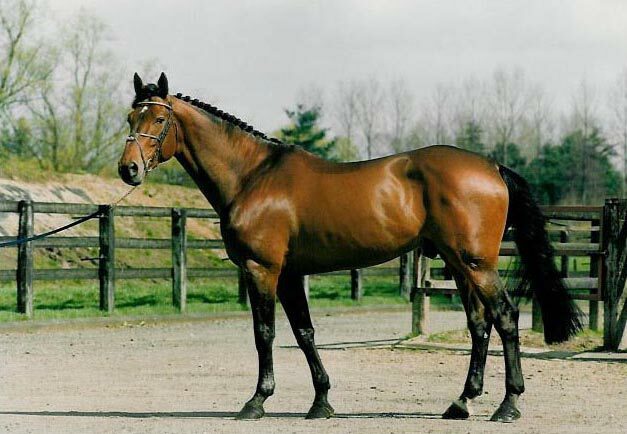 Leaving out the local riding steeds or their all-purpose heavy warmblood horses, the Belgian breeders had to import mares and stallions. 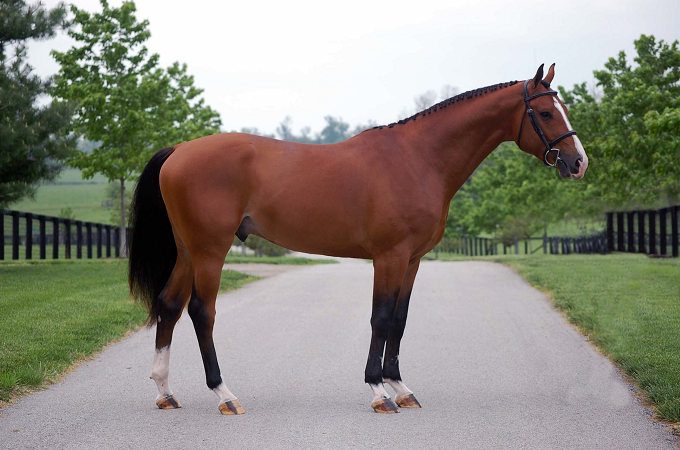 Within around the next five decades, the BWP accumulated a base of over 3,500 broodmares and eventually developed a large number of show jumpers abiding by international standards. 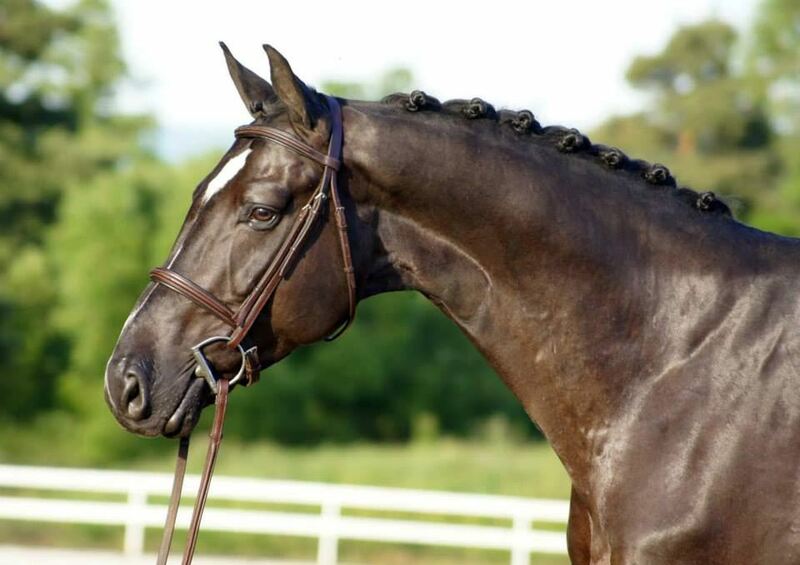 In 2010, the Belgisch Warmbloed Paard took the fourth place in the FEI/WBFSH International Show Jumping standings, with only the KWPN-Dutch Warmblood, the Selle Francais and the Holsteiner studbooks preceding it. 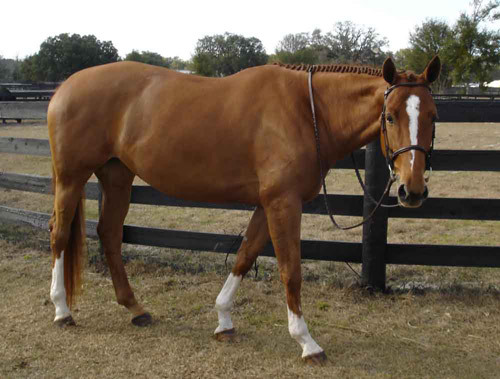 The most authentic way for identifying this horse is by its brand on the left thigh. 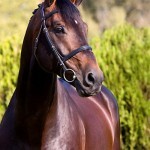 Those stallions that have not achieved the licensing mark is not eligible for the studbook. 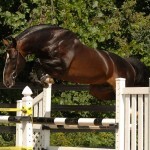 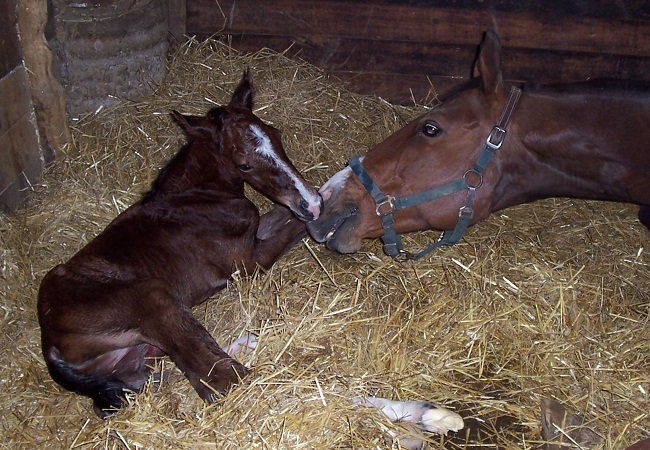 Unless the mares exceed the desired height of 15.1 hands, they do not qualify to attain the right for breeding.